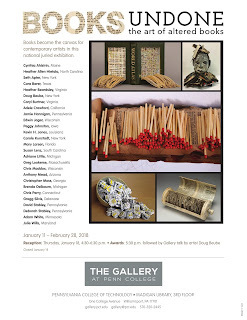 This show, being held at The Gallery at Penn Collage in Williamsport, Pennsylvania, opens on January 11 and runs through February 28. 58 book works from 27 artists will be on exhibit. 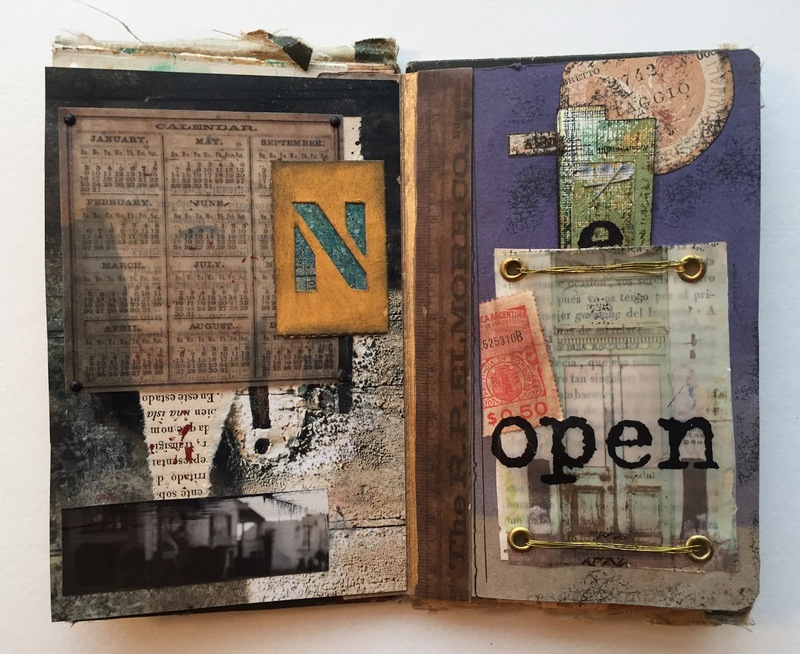 There is an opening reception on Thursday, January 18 from 4:30-6:30. I would love for you to stop by at some point during the exhibition but if you are unable to, you can see the full exhibition catalog here. For me, books are the most intimate of artwork. As a book is held and pages are turned, the reader and the book become one. There is a symbiosis occurring each and every time. There are secrets that lie waiting inside every pair of closed covers, and a book must be touched - no, demands to be touched - in order for its mystery and story to be revealed. 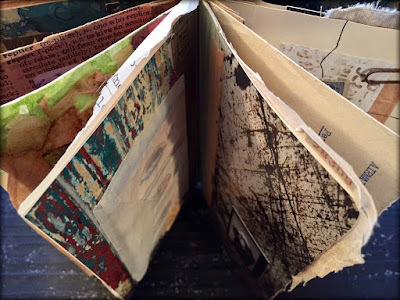 My books reveal fragments of a life. Bits and pieces of meaningful, and some not so meaningful, elements that tell my story. They beckon you inside, waiting for you to turn the pages, open the flaps, find hidden treasures inside pockets, and life the veil obscuring the flotsam and jetsam of my world. I am thrilled to have three books on exhibit and that the gallery allows visitors to touch and look through the books (with gloves provided). Also excited (and a bit anxious) to be offering two of these books (Descriptio and Dispatch) for sale. This is an unusual opportunity, as this is the first time since an exhibition in 2011 that I have placed any of my books on sale. Email me at shap97@gmail if you are interested in details. Your books are awesome!!! I'm sure they will find a wonderful home. I'm almost sure I can't afford either one, but I'm not going to pass up an opportunity to at least ask the price. Don't email me through Google. I have a terrible time with Google. You can leave a message as a PM. I'll leave you a note. Thank you for sharing your awesome artwork!! I wish too I could be there to hold them. You are right Seth, the books are so intimate. They reveal so much of the creator because every page meant something to you. Congrats on your show! Seth, that's just so wonderful!!! 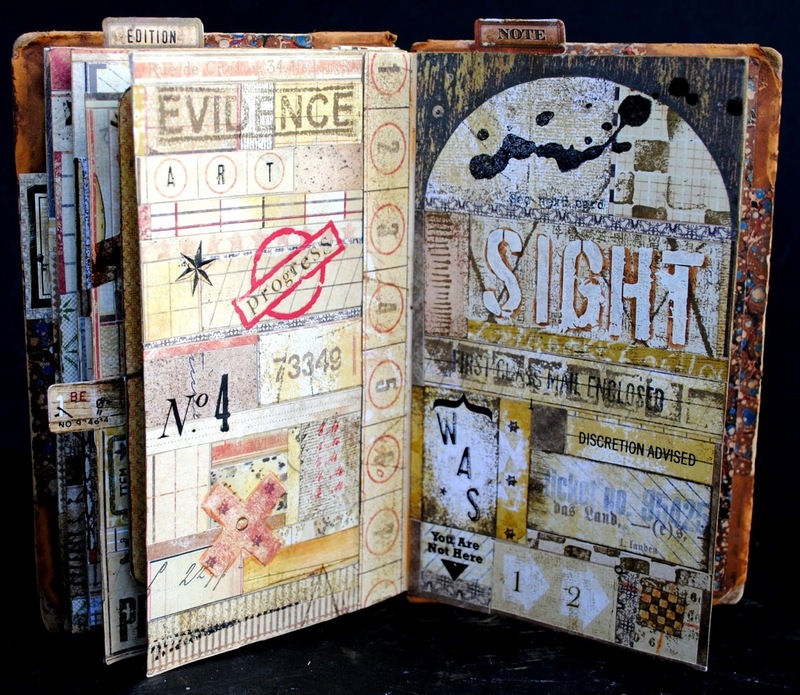 They couldn't have picked a finer artist than yourself to explain and show the phenomenal world of altered books!! I'm not sure if "Break a Leg" is appropriate or not.......oh, heck, you get the idea!!! 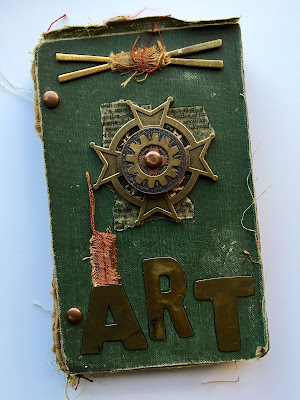 Go blow the roof off of the altered book world!!!! Sending you my happiest wishes!!! Seth, these are so beautiful. Of course I love "Dispatch." I wish I could see the exhibition in person! They are breathtaking! Congratulations and I wish I could be there to see them in person. Huge Congratulations! Seth . You and your altered books are more than worthy of the honour you have been bestowed! What an absolute treat for those who are able to attend to indulge in turning the pages- wish I could be one of them!! 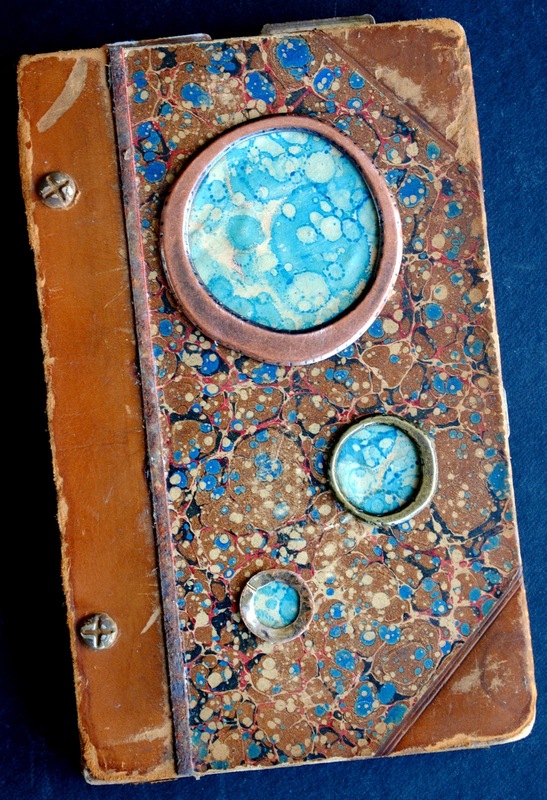 Such a well written statement to support 3 incredible hand crafted books. Tempted to buy - you bet I am but I doubt I could afford! Thank you, thank you for sharing your art with the world. I wish I could hold and "read" them - how exciting that the gallery is making the experience accessible to visitors!! Love them all, but For Your Eyes Only captures my heart ... they will find very good homes with people that love them, they speak to one's heart. This is a day I regret I'm not rolling in $$$, but count myself lucky to have 2 pieces of your work!